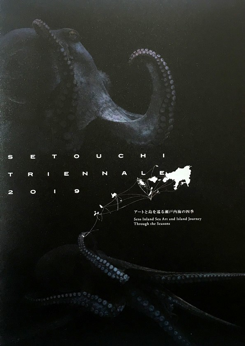 Kiryu-bu will participate in Setouchi Triennale 2019, which will be held this year. 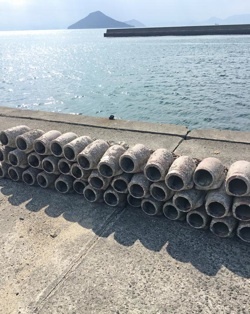 Setouchi triennale held on the islands of Seto for three seasons, from spring to summer to autumn. Kiryu-bu will start a project in Teshima from the summer event. Details of the kiryu-bu Project will be posted in the future.